Cloud workforce management has created a technology revolution for small to medium businesses, offering Small and Medium business access to a powerful attendance management systems that only big organization can afford. Using a Web browser small companies can access Time and attendance software services as much as they need and pay only for what they use on a monthly basis. Today is the best time to join Synel “Cloud” revolution and start working with the powerful tools and get one month for free. 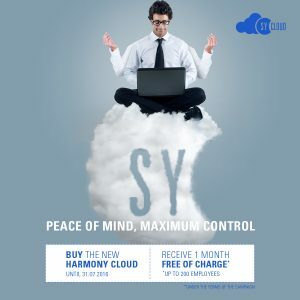 Harmony Cloud can be accessed at any time, everywhere and at any device with an Internet connection. Many clients said they need to allow employees to work anywhere at any time. By working with Harmony cloud software, employees in different locations can report easily on time working on projects and cost center and share the data with their manager. IT including server and maintenance. 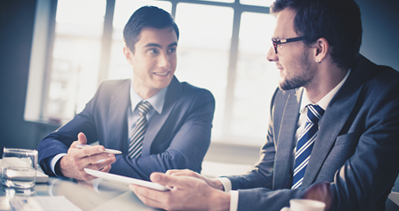 Using the cloud SMB’s don’t need to hire attendance account professionals. Harmony cloud eliminating the need of backup the employees attendance data, updated. 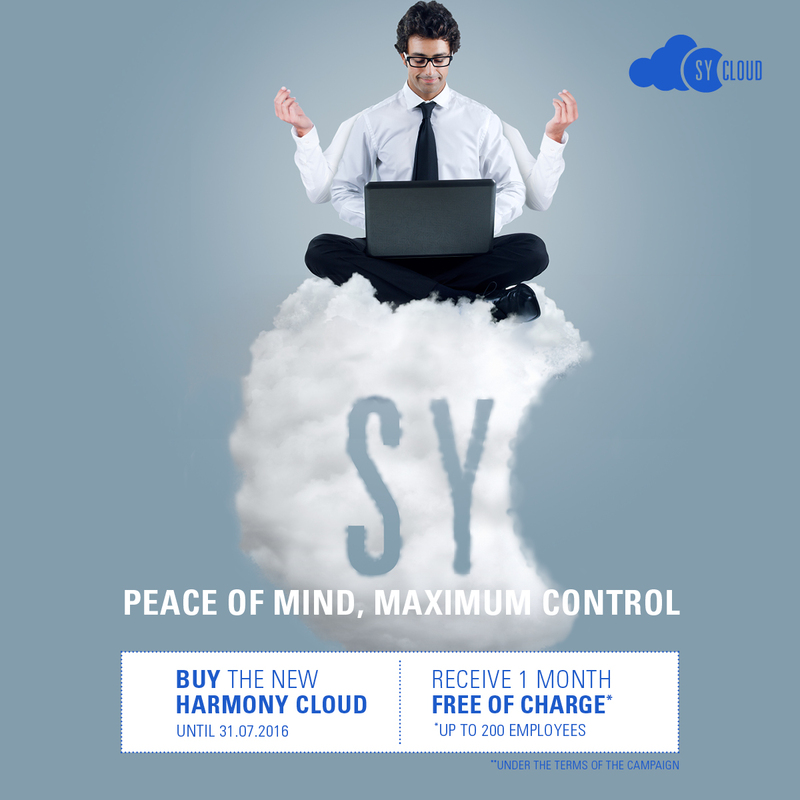 Harmony cloud service back up the data automatically. The Cloud solution ensure the Data by using the updated security and by keep the attendance software updated.